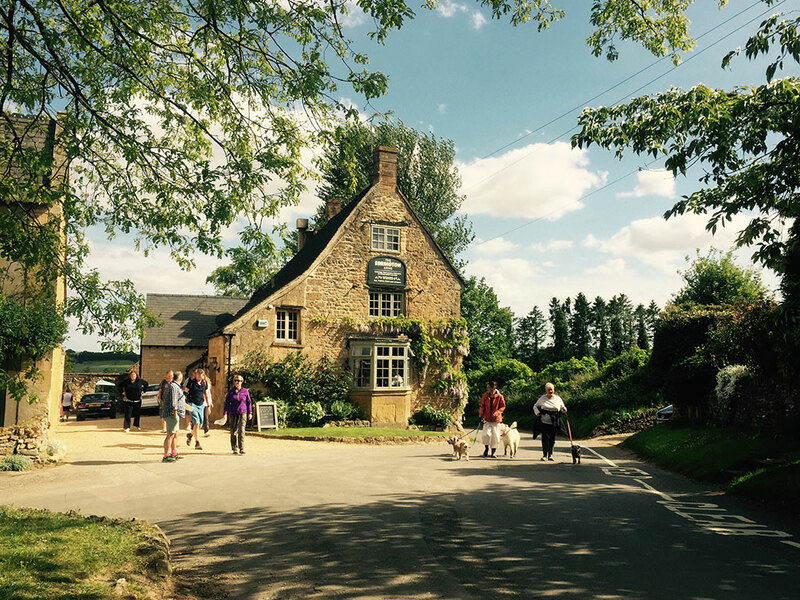 The Multi-award winning Ebrington Arms is your gateway to the Cotswolds. Found within a short drive of Chipping Campden and Stratford-upon-Avon, our delightful B&B rooms, widely-acclaimed restaurant and scumptious craft ales perfectly complement this wonderful region of tranquility and natural beauty. Open all day every day and the perfect spot for a morning coffee and lovely walk (dogs allowed in bar).